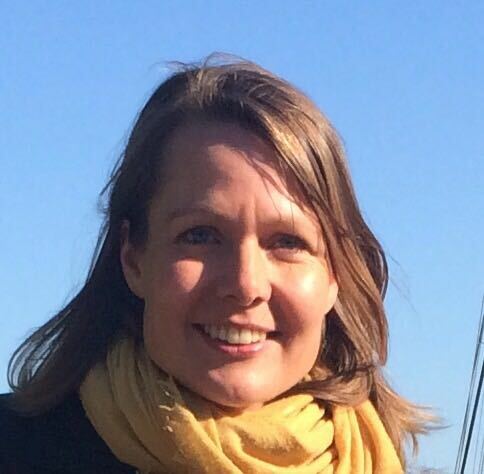 The humanitarian situation in Yemen is deteriorating by the hour. 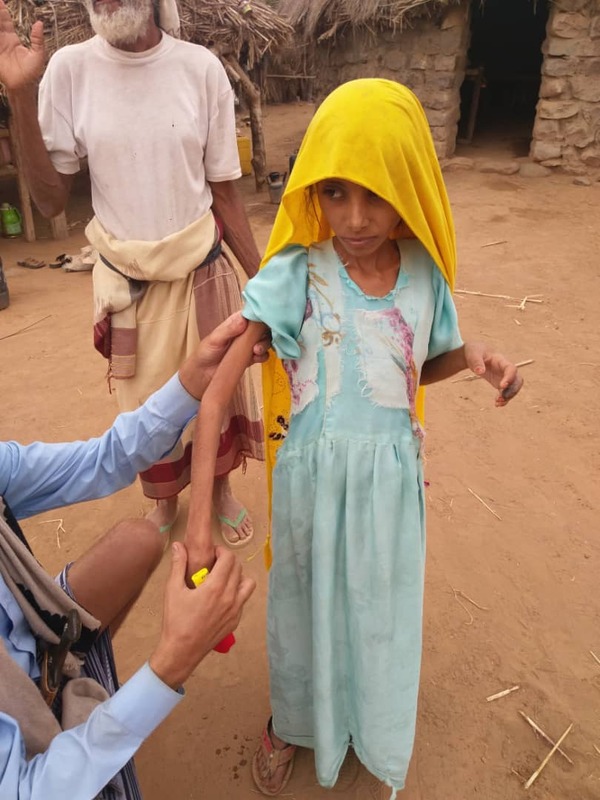 The escalating conflict has put millions of people at risk and has led to some of the worst situation of hunger and malnutrition in the world. It is a problem that requires the aid and assistance of people working together to alleviate these conditions. 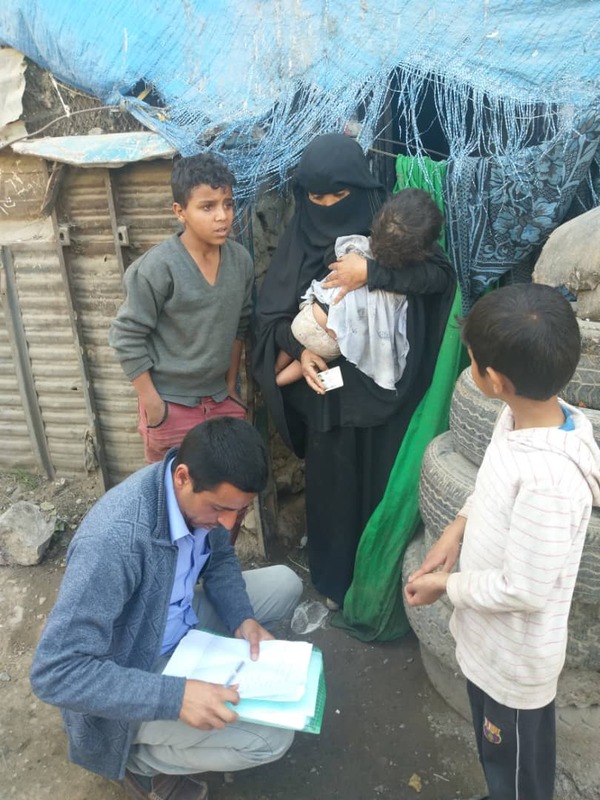 The Yemeni community works tirelessly to help their families and friends in the troubled country. Friends and colleagues who worked or still working with international projects decided to establish a newly named voluntary non-profit local organisation. 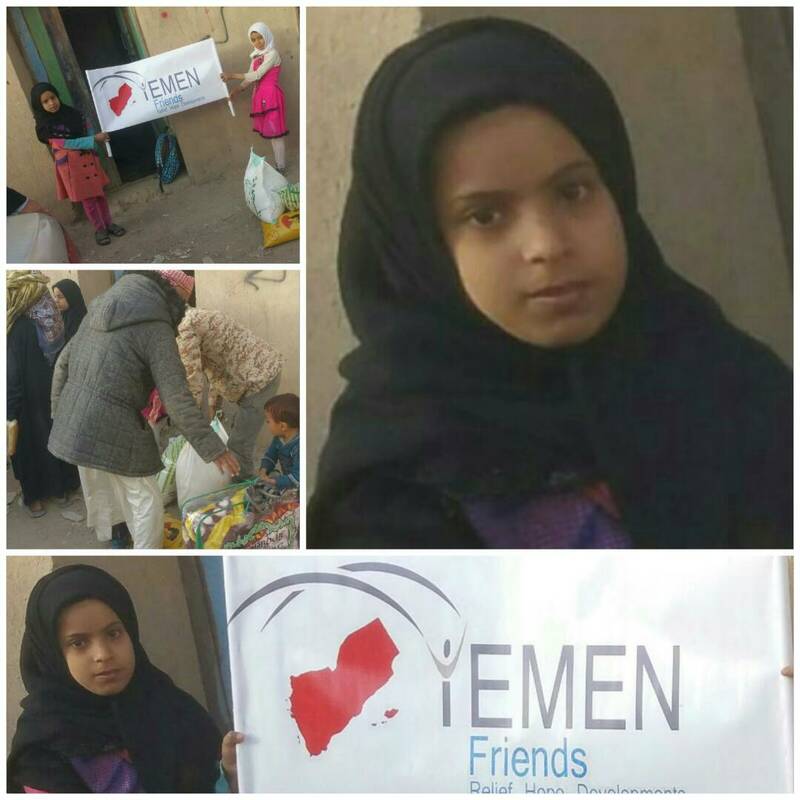 Yemen Friends is a Yemeni voluntary organisation that aims to help the most war affected families in Yemen with food baskets and to bring a little happiness into the lives of many families. 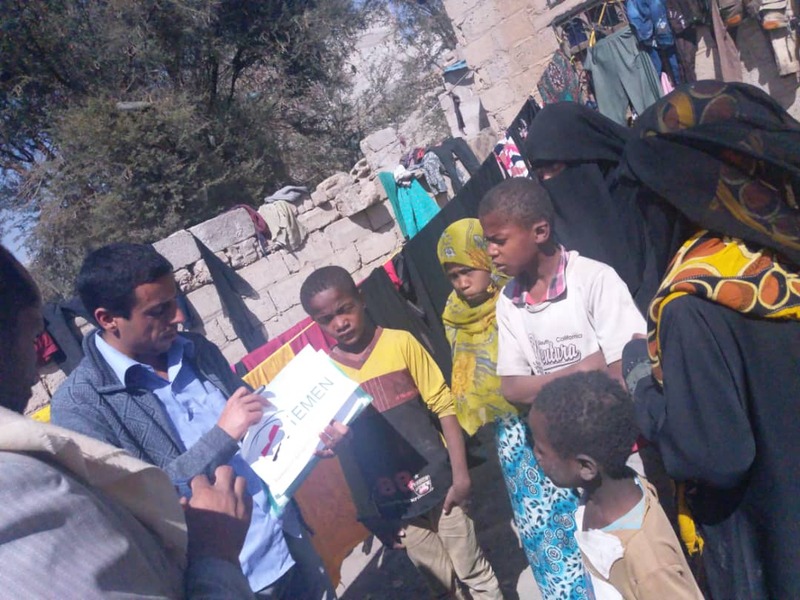 We are providing immediate assistance to areas severely affected by the ongoing war in Yemen. 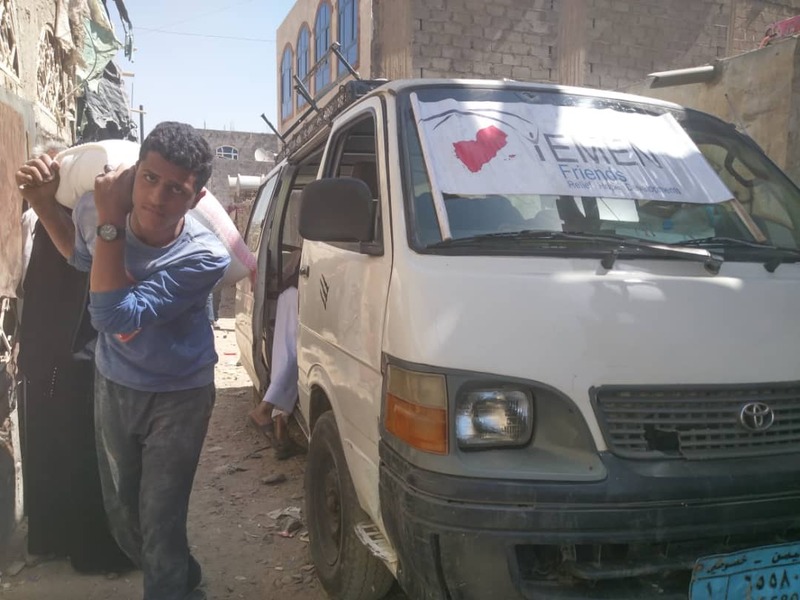 We are mainly focused on providing financial assistance to support the work of the volunteers inside Yemen who are in the field tending the injured, distributing medical supplies and providing food baskets to the most war affected families in Yemen. We also strive to provide monthly food supplies as well as food trucks for individuals and families in the form of basic and essential staples such as rice, flour and oil. Food packages, vouchers and direct cash are the most effective and efficient instruments to provide fast relief. 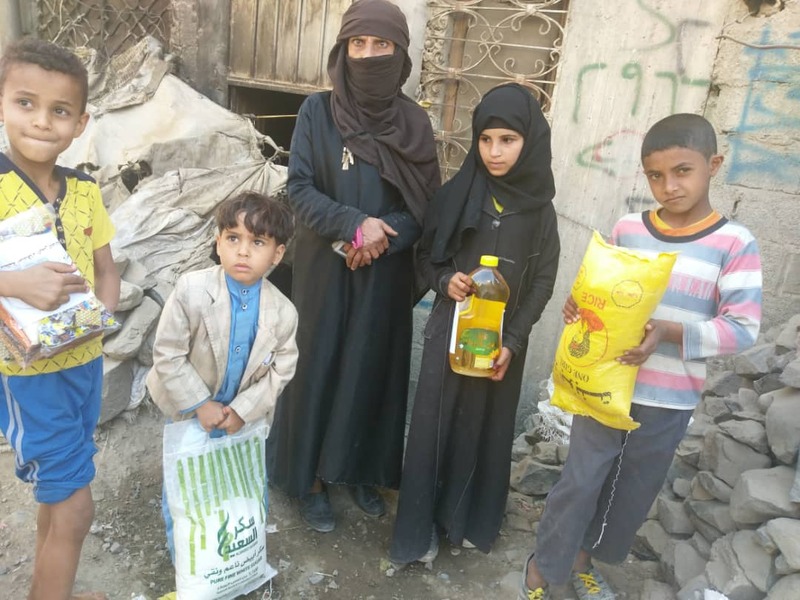 Distribute food packages for displaced families who had been forced to move from their homes in Taiz and Haja, and are currently living in Sana’a. Distribute food packages for displaced neighbours, family members and friends who are struggling to meet basic needs, and facing hunger on a daily basis. Distribute food vouchers to families whose homes were destroyed in the conflict. These vouchers will give families access to wheat, rice, oil, beans and sugar to feed them for 4 months. Cash money transfer to poor families who are struggling to provide food for their families. Cholera is affecting every part of the country and health facilities are struggling to cope. We support with cholera medical aid to the affected. We provide winter clothing to orphan children during the cold season of the year. Just imagine your own child or loved one dying right in front of your eyes due to malnutrition or preventable causes. 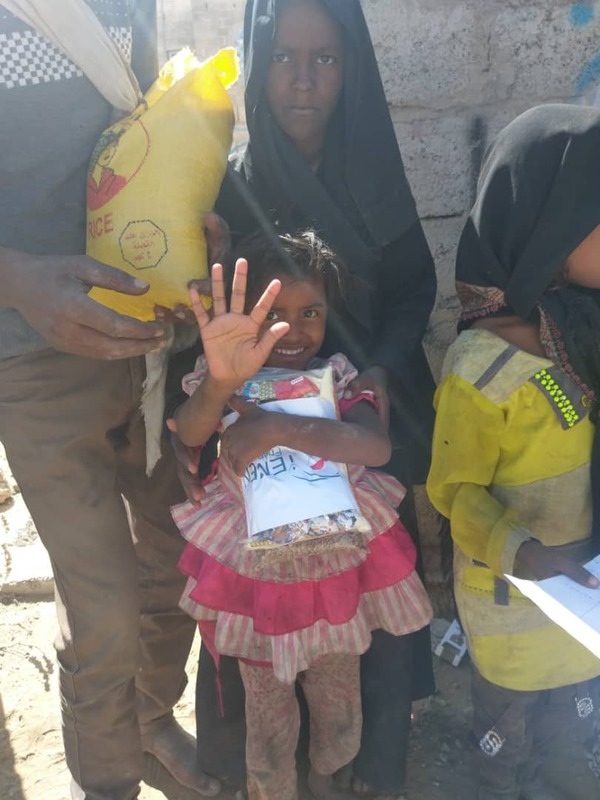 Your donation will truly make a difference to the lives of many people in Yemen! We completely depend on your donations to achieve our goals. 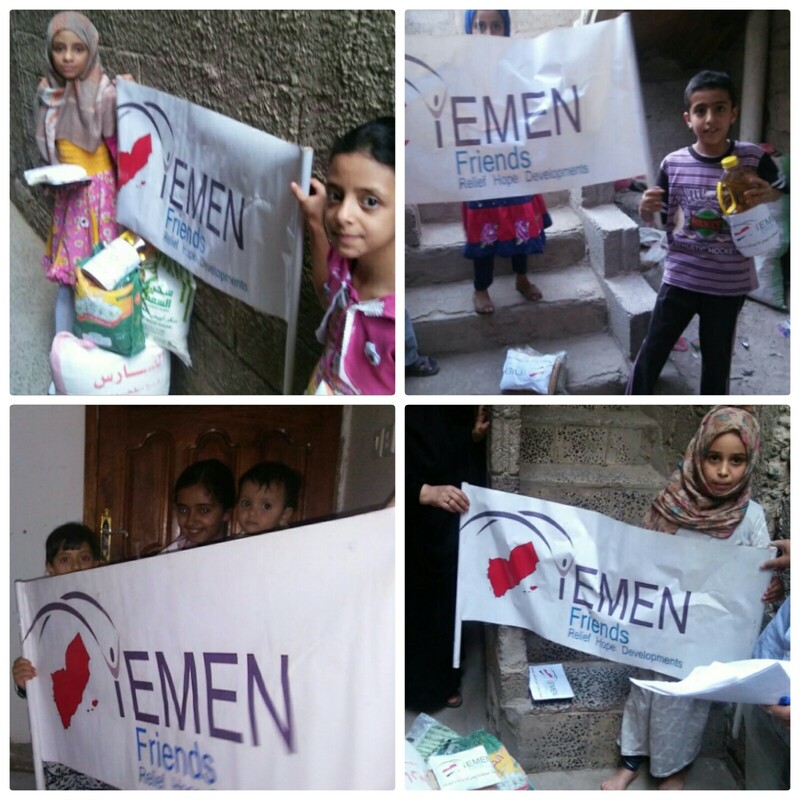 The donations will be solely used through socially recognised NGOs & local initiatives in Yemen. or contact us directly via e-mail and we will send you all required information. 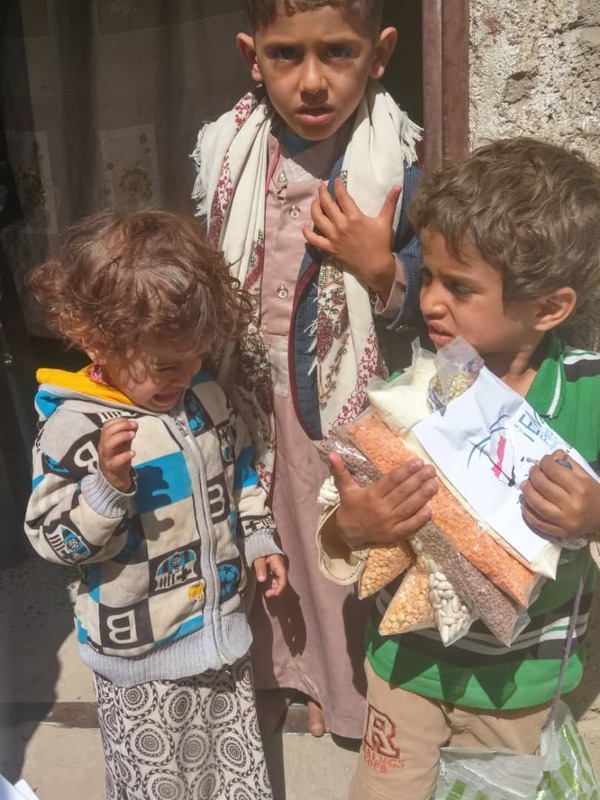 Yemen Friends Team is raising funds to support emergency life-saving initiatives for Yemenis urgently in need of medical supplies and food. We are working hard to get donations from personal donors and charities. All of our team members are volunteers, so all funds go directly to purchase the food and medical items. 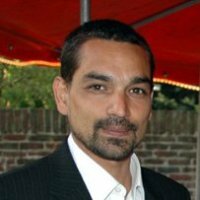 Kai worked and lived in Yemen for several years, where he became close friends with many Yemeni colleagues and their families. It is just heart-breaking seeing so many families and children suffering from hunger and malnutrition. YF gives him a chance to call for action. 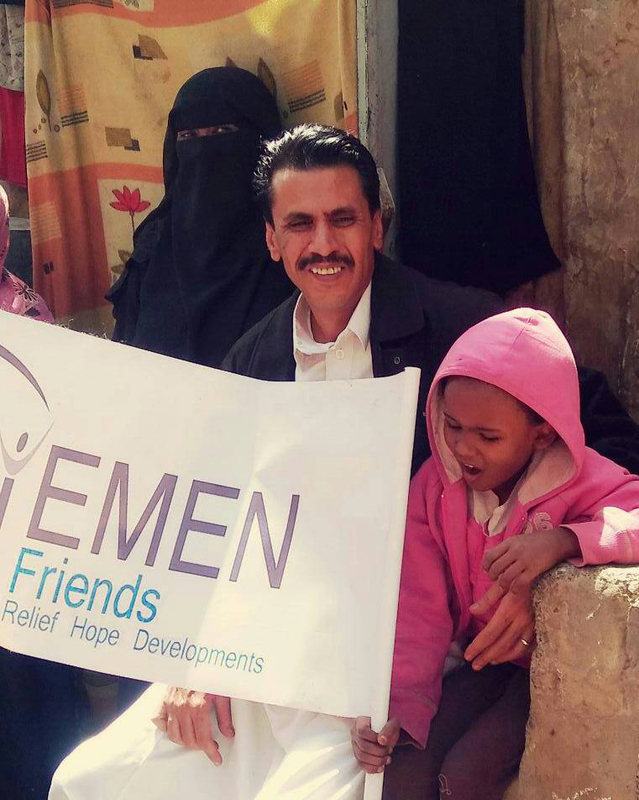 Faraj is a founding member of Yemen Friends. 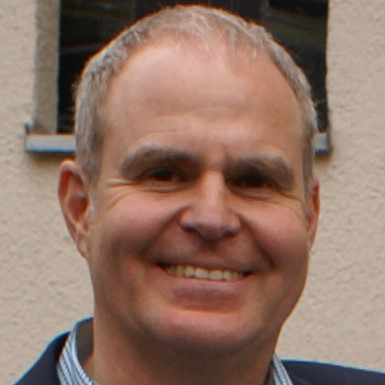 He worked as National Project Coordinator for different donors EU/GIZ/KFW and World Bank Projects (in the last years working as Senior National Project Expert for school management and teacher training and vocational guidance measures in a GIZ project for Integration Management Consult). 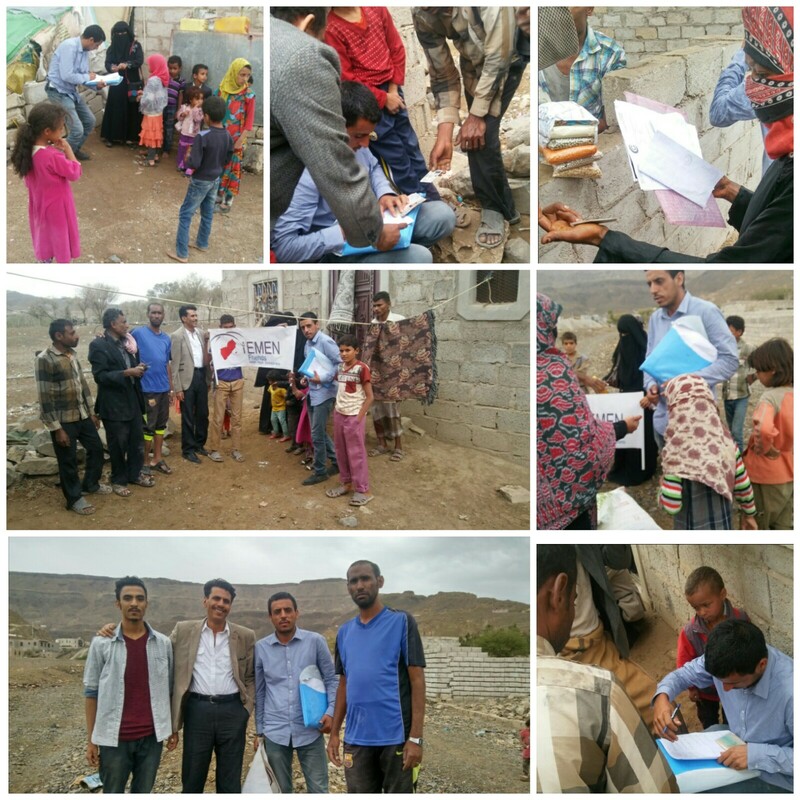 Florian worked with a team of Yemen experts for 4 years in the area of vocational training. 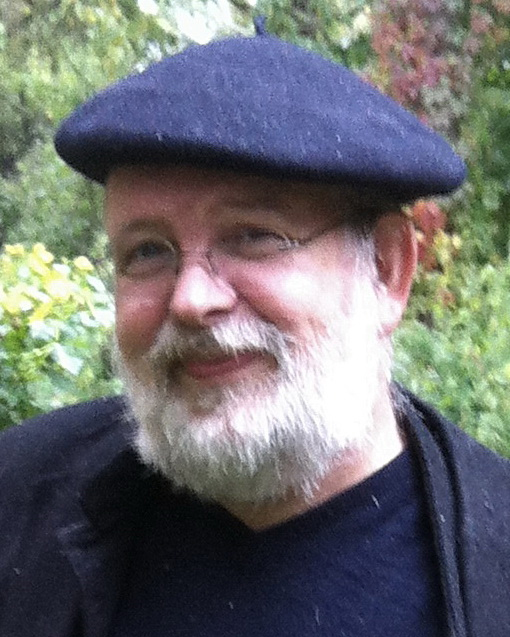 Although he never had the chance to visit this wonderful country, he became friends with the engaged and motivated partners and their families. 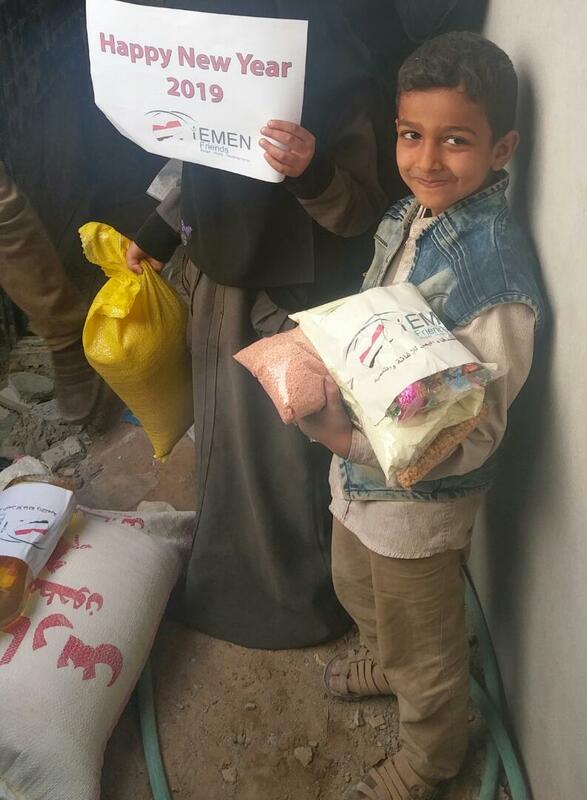 Ammar is a Media and IT Expert who is desperately trying to reach out and raise awareness of the needs in Yemen. 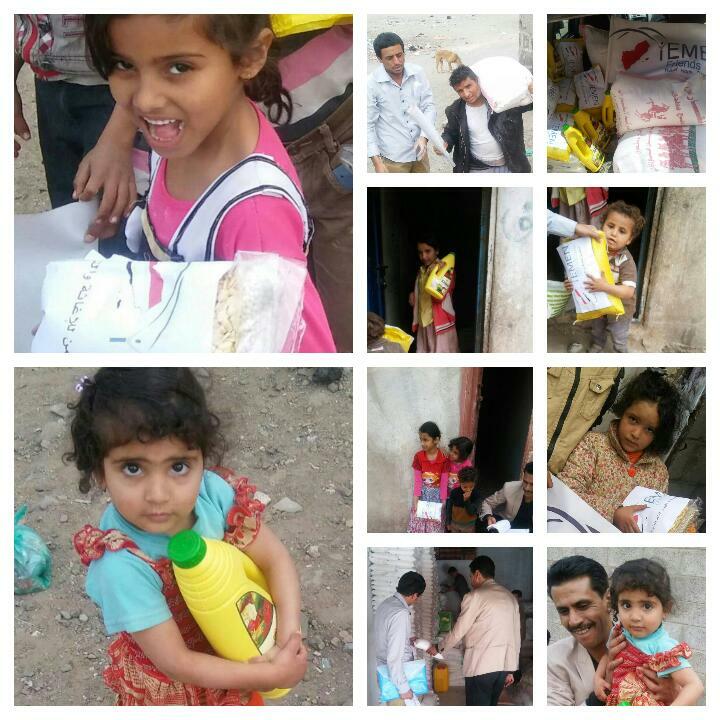 Help us change lives of Yemen people for the better. Share this information inviting friends to join our campaign. Spread this in your community among friends and family. Yemen is a wonderful country with very warm hearted and respectable people. My life and memories of Yemen are filled with love, laughters and delightful moments. I love the Yemeni people and the current situation breaks my heart. Especially seeing that so many innocent families and especially children are involved in a conflict that is affecting and threatening their life and well-being. 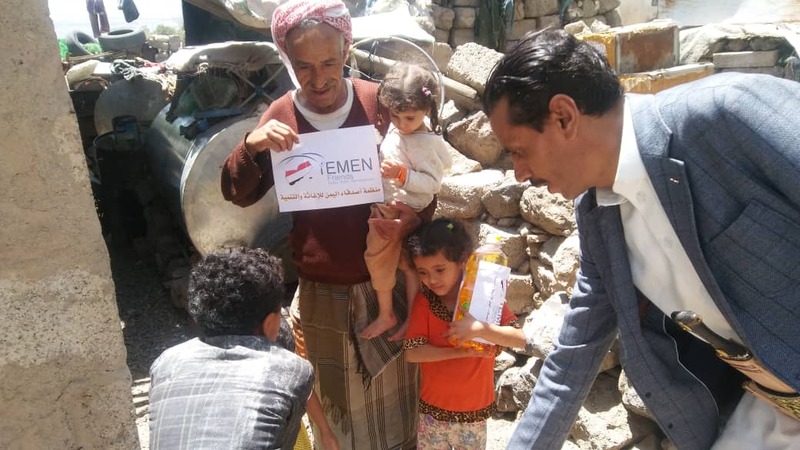 Therefore I support Yemen Friends in order to support the most needed and for the distribution of food packages for displaced families and children to have at least their basic needs and to have chances to lead a decent life. 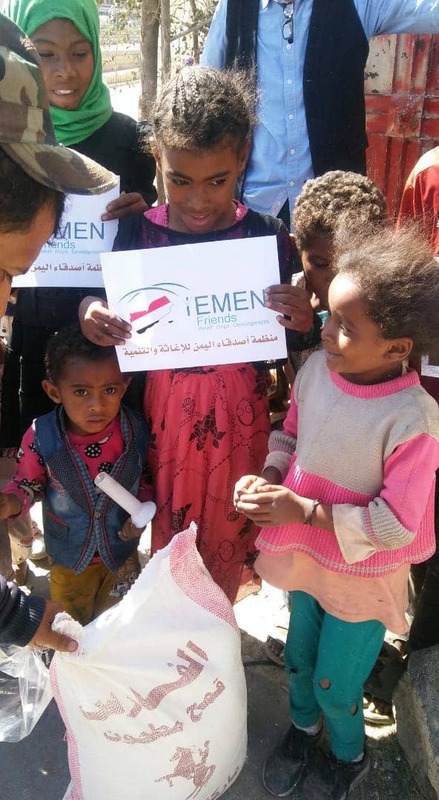 I urge you to also support Yemen Friends due to the fact that the funds are directly reaching the needy public, THANK YOU! I feel blessed to have experienced Yemen as a beautiful country and I felt most welcome during my visit. It is simply heart-breaking to see this desperate situation, which especially affects the weakest members of a Society: families, children and the elderly. 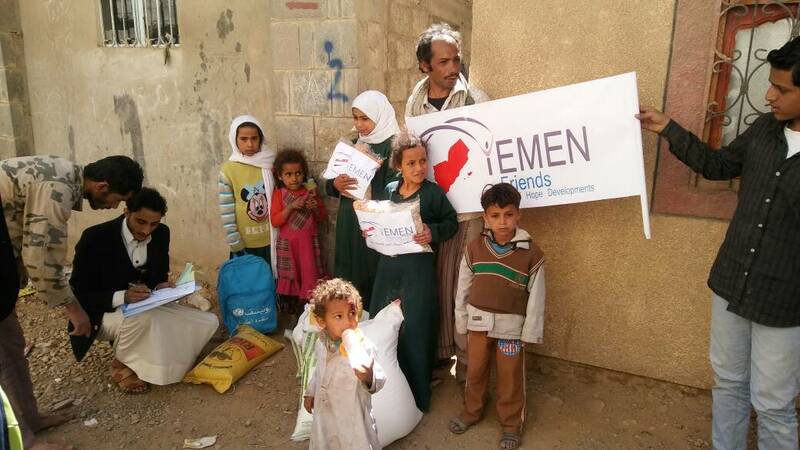 Let us help Yemen Friends providing support for these innocent people’s basic needs! My family and I lived in Yemen for 5 years. 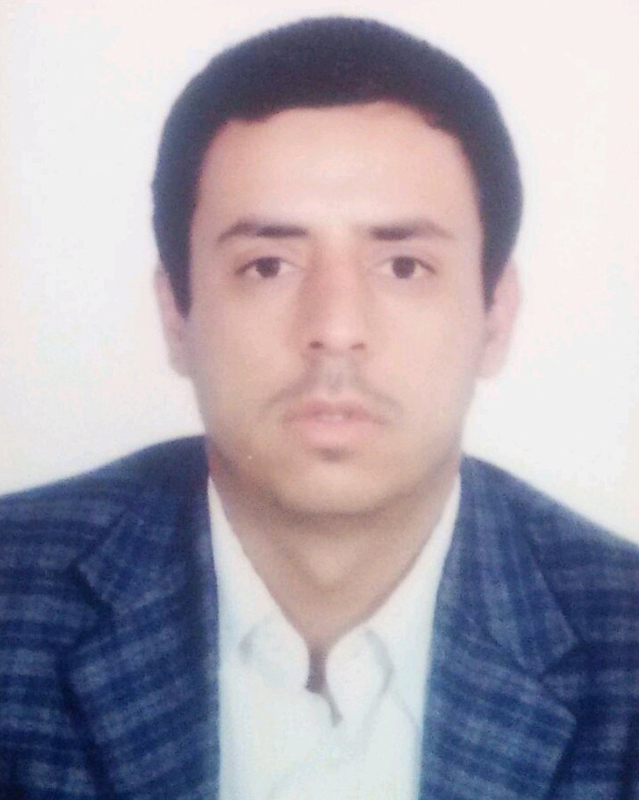 In the period from 2006 to 2011, we got to know the beautiful country and above all the warm and helpful Yemenis. We've made many friendships during this time, which continue today. 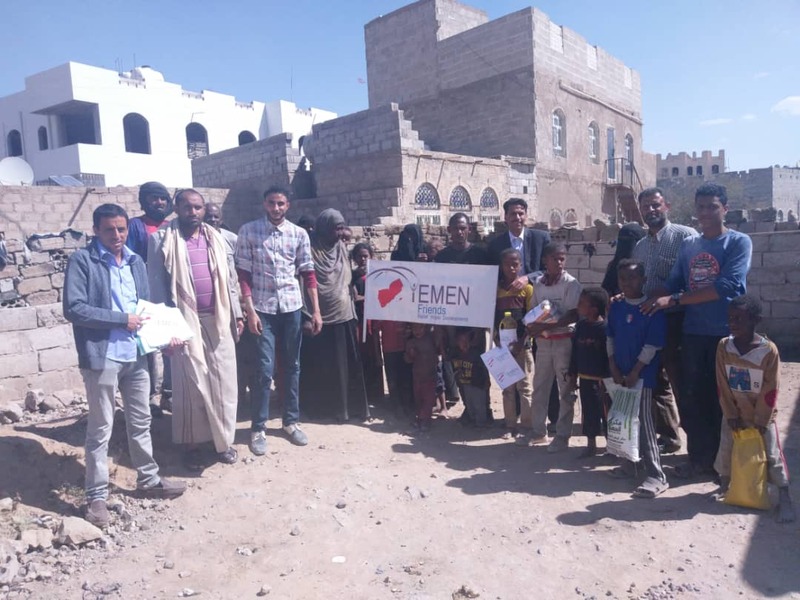 In these very difficult times for Yemen and its people, we support 'Yemen Friends', because the aid reaches the most vulnerable, the poorest and the most vulnerable. Please contact us directly via e-mail and we will send you all required information.